Talk at International Astronomical Union – video and write up now available. To go with this I have also posted the “proceedings” (a write-up based on my talks) which will be appearing in the 16th Volume of “Highlights of Astronomy”. This is available on the arxiv. It’s not supposed to be a transcript as such, but if you watch both the video and read this I think you’ll see they’re quite similar. As long as there are big data surveys, there will be data artifacts. 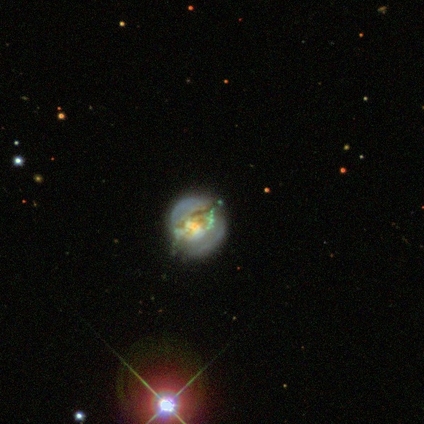 Our corner of Astronomy is no exception: although the vast majority of images in SDSS and CANDELS are of high quality and therefore of high scientific value, poor quality images do still exist. 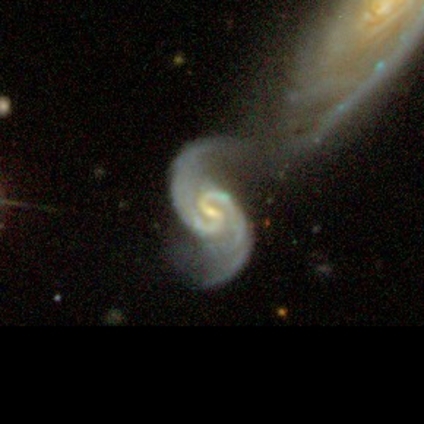 The Galaxy Zoo team has worked hard to remove as many as possible from both samples so most “bad” images never even make it into the database, but this process is imperfect because computers have trouble identifying every kind of artifact (for some of the same reasons they have trouble identifying different galaxy types). Not a Green Pea unless the universe is Tomato Soup. So any choice we made at the beginning based just on the computer evaluations was going to leave some artifacts in, and we chose to err on the side of showing as many classifiable images as possible (increasing the number of artifacts kept in). So keep clicking, and remember, even your “artifact” clicks are useful. 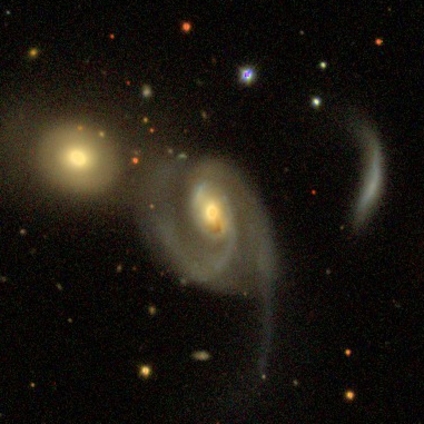 The relaunch of Galaxy Zoo doesn’t only include the fantastic new images from the CANDELS survey on Hubble Space Telescope, but also includes over 200,000 new local galaxies from the Sloan Digital Sky Survey. 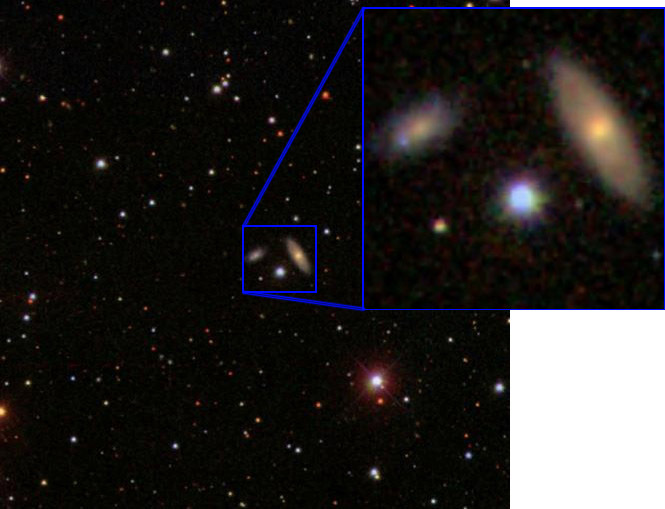 We’ve had a lot of questions about where these galaxies came from and why they weren’t put into earlier versions of Galaxy Zoo, so I thought I’d write a bit about these new images. 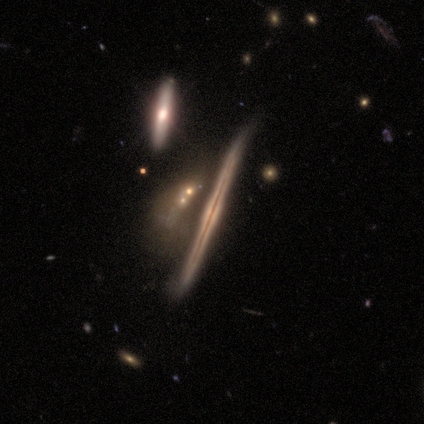 The Sloan Digital Sky Survey Project (SDSS) is currently in its 3rd phase (SDSS-III). 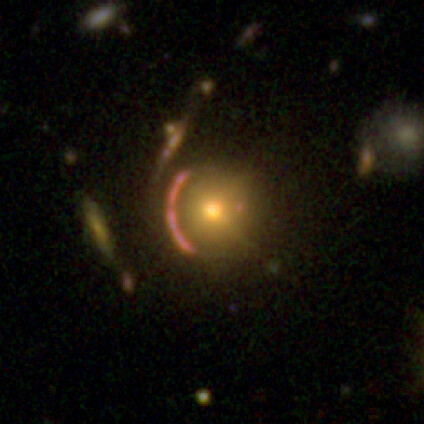 You can read all about the history of SDSS here, and here, but briefly SDSS-I (2000-2005) and SDSS-II (2005-2008) took images of about a quarter of the sky (which we often refer to as the SDSS Legacy Imaging), and then measured redshifts for almost 1 million galaxies (the “Main Galaxy Sample”, which was the basis of the original Galaxy Zoo and Galaxy Zoo 2 samples; plus the “Luminous Red Galaxy” sample) as well as 120,000 much more distant quasars (very distant galaxies visible only as point source thanks to their actively accreting black holes). Following the success of this project, the Sloan Digital Sky Survey decided they wanted to do more surveys, and put together a proposal which had four components (BOSS, SEGUE2, MARVELS and APOGEE – see here). To meet the science goals of these projects they realised they would need more sky area to be imaged. This proposal was funded as SDSS-III and started in 2008 (planned to run until 2014). 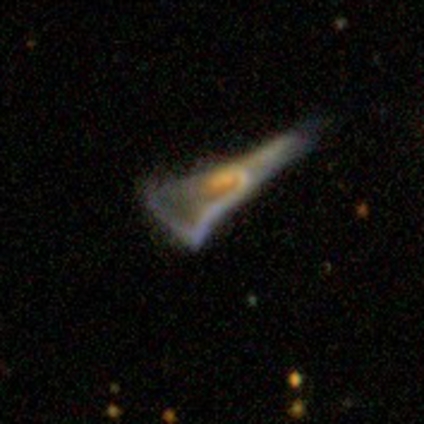 The first thing this new phase of SDSS did was to take the new imaging. 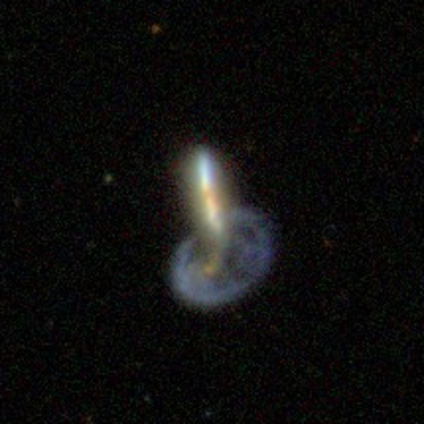 This was done using exactly the same telescope and camera (and methods) as the original SDSS imaging. 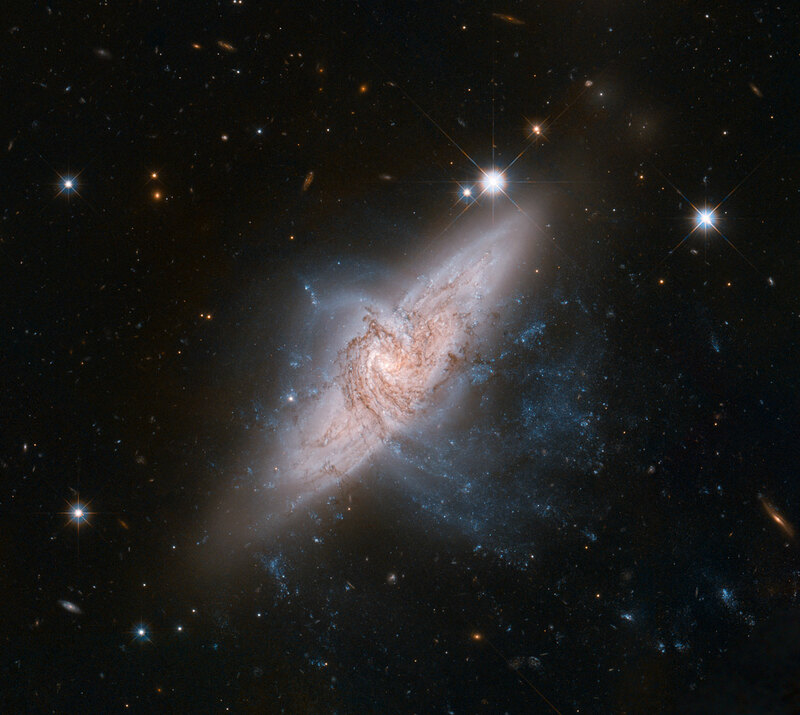 They imaged an area of sky called the “Southern Galactic cap”. This is part of the sky which is visible from the Northern Hemisphere, but which is out the Southern side of our Galaxy’s disc. It totals about 40% of the size of the original SDSS area, brining the total imaging area up to about 1/3rd of the whole sky. 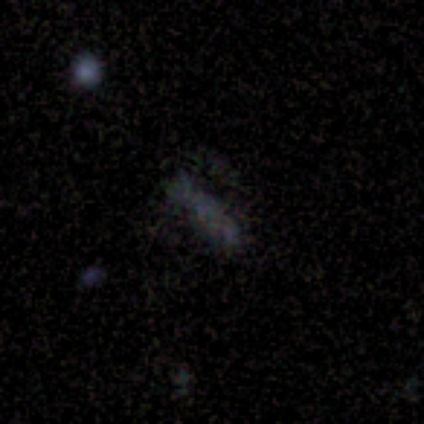 The images in it were publicly released in January 2011 as part of the SDSS Data Release 8 (DR8 – so we sometimes call it the DR8 imaging area). This illustration shows the wealth of information on scales both small and large available in the SDSS-III’s new image. The picture in the top left shows the SDSS-III view of a small part of the sky, centered on the galaxy Messier 33 (M33). 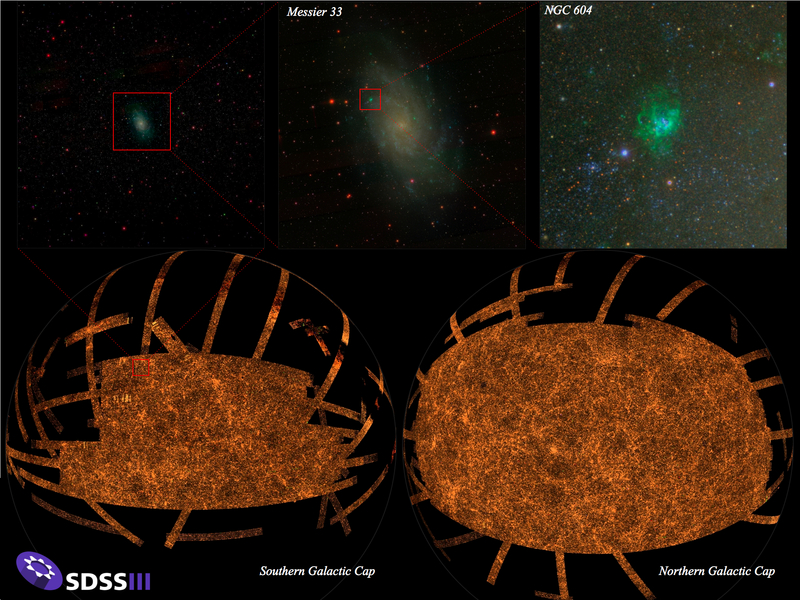 The middle and right top pictures are further zoom-ins on M33. 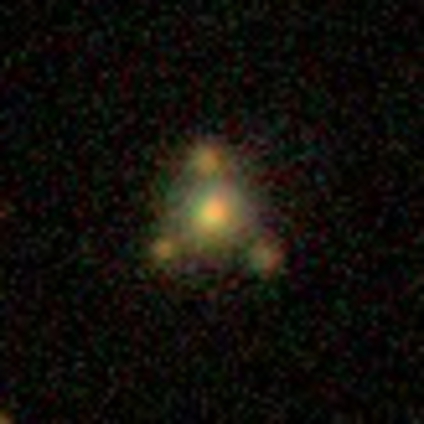 We have selected galaxies from this area which meet the criteria for being included in the original Galaxy Zoo 2 sample (for the experts – the brightest quarter of those which met Main Galaxy Sample criteria). 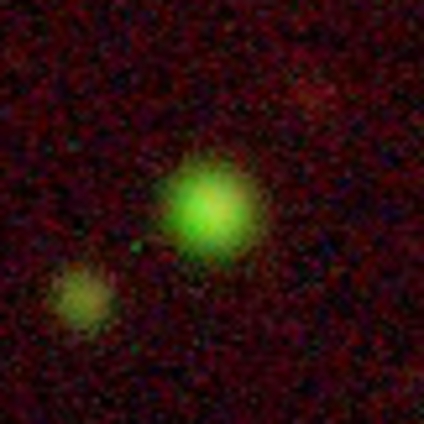 Unfortunately in this part of the sky there is not systematic redshift survey of the local galaxies, so we will have to rely on other redshift surveys (the most complete being the 2MASS Redshift Survey) to get redshifts for as many of these galaxies as we can. We still think we’ll get a lot more galaxies and, be able to make large samples of really rare types of objects (like the red spiral or blue ellipticals). 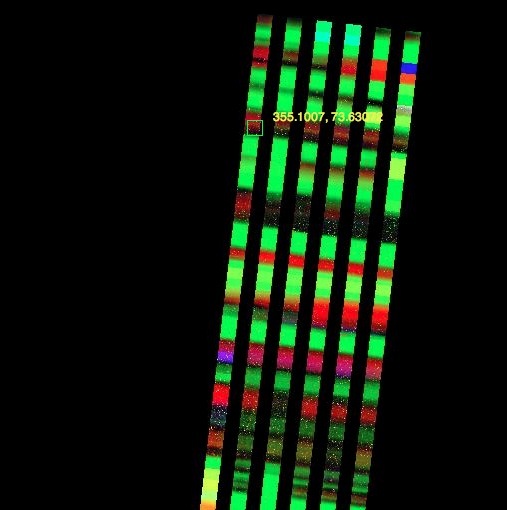 Another of our main science justifications for asking you to provide us with these morphologies was the potential for serendipitous discovery. Who knows what you might find in this part of the sky. 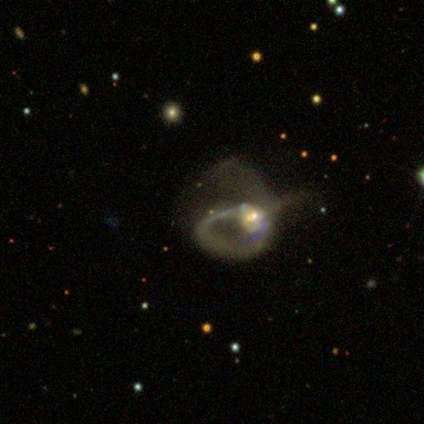 The Violin Clef Galaxy is in the DR8 imaging area and featured heavily in our science team discussions of if this was a good idea or not. And interesting things are already being found in just a week of clicks. The new Talk interface is a great additional place for us to discuss the interesting things that can be found in the sky. 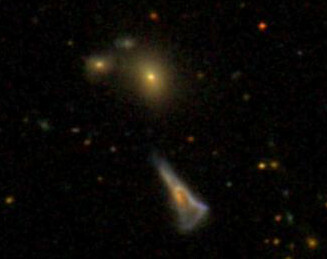 There are also rather more artifacts and odd stuff going on in these new images than I think we saw in the SDSS Legacy sample (from GZ1 and GZ2). Remember these are completely new images you are looking at. It really is true that no-one has looked at these in this level of detail (or perhaps ever) before. 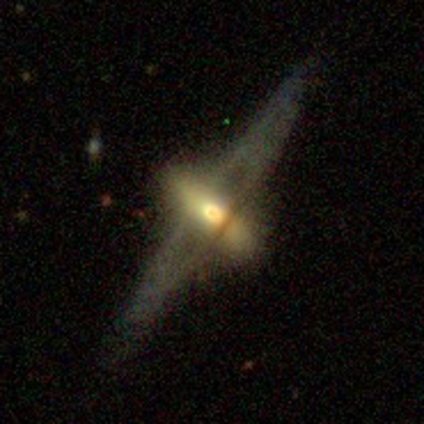 The original sample had a sanity check at some level, since when GZ1 ran the majority of the sample had already been targeted by SDSS for redshifts (so someone had to plug a fibre into a plate for each galaxy). 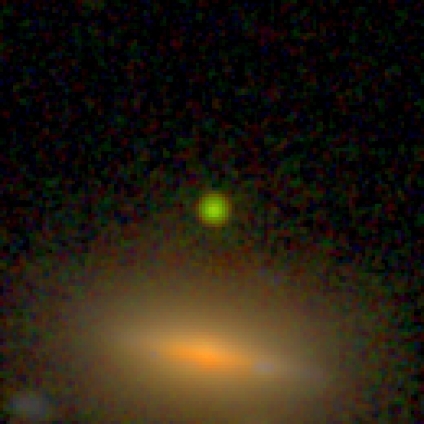 In this new imaging all that has happened is that a computer algorithm was run to detect likely galaxies and set the scale of the image you see. Sometimes that mistakes stars, satellite trails, or parts of galaxies for galaxies. 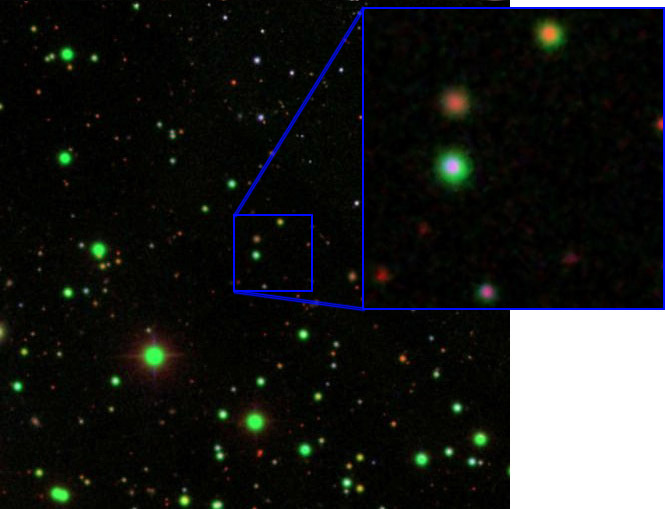 Always classify the central object in the image, and help us clean up this sample by using the star/artifact button. And you can enjoy these odd images too. I like this collection of “GZ Pure Art” based on just odd things/artifacts classifier “echo-lily-mai” thought were pretty. 🙂 If you get confused by anything please join us on Talk, or the Forum where someone will help you identify what it is you’re seeing.